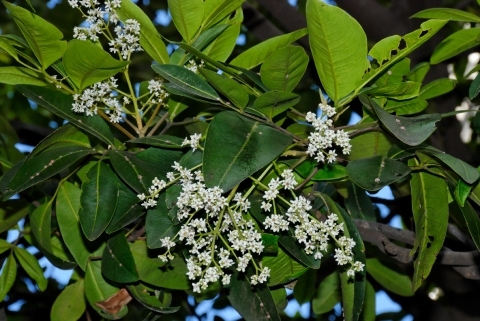 Flindersia bennettiana is a tree with a dense crown; it can grow up to 40 metres tall. The tree is harvested from the wild for its valuable timber. A plant mainly of the subtropical zone of eastern Australia.